Come sit on your enclosed lanai with a cup of coffee or glass of wine overlooking your water to preserve view. 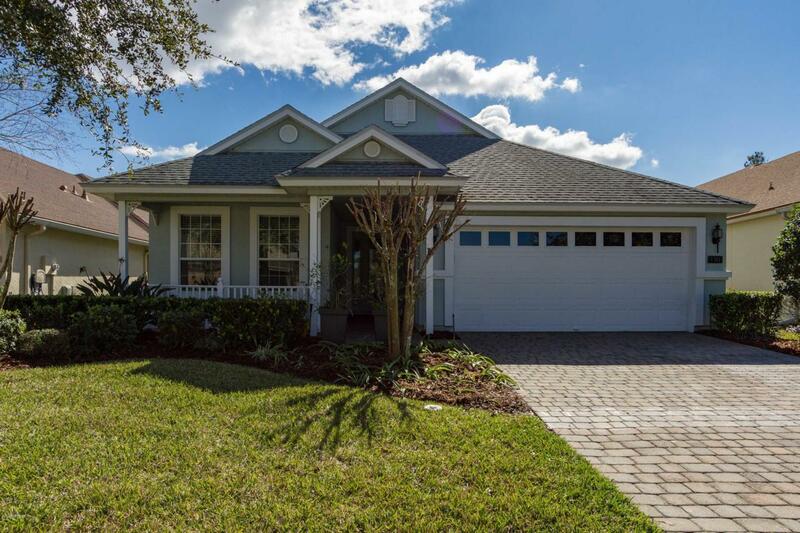 Popular style home with front porch and plenty of sitting room. 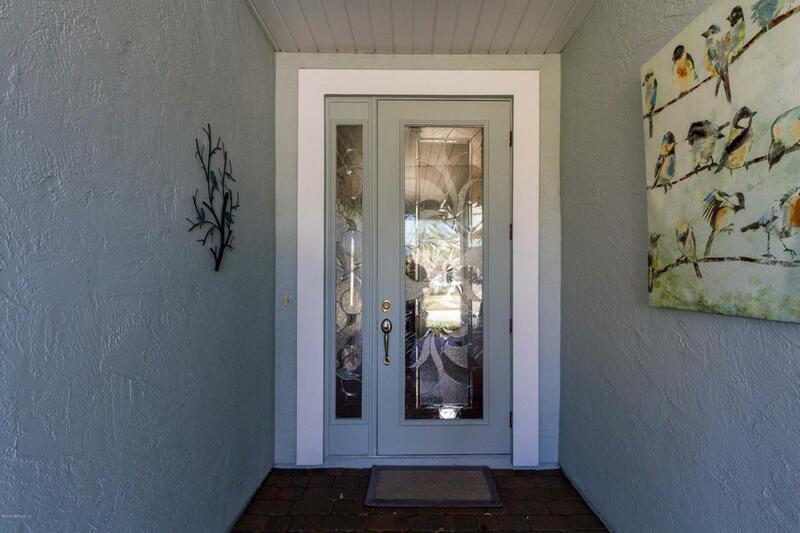 The home comes with a extended rhino shield Warranty that is transferable and will keep you from having to repaint in the near future . 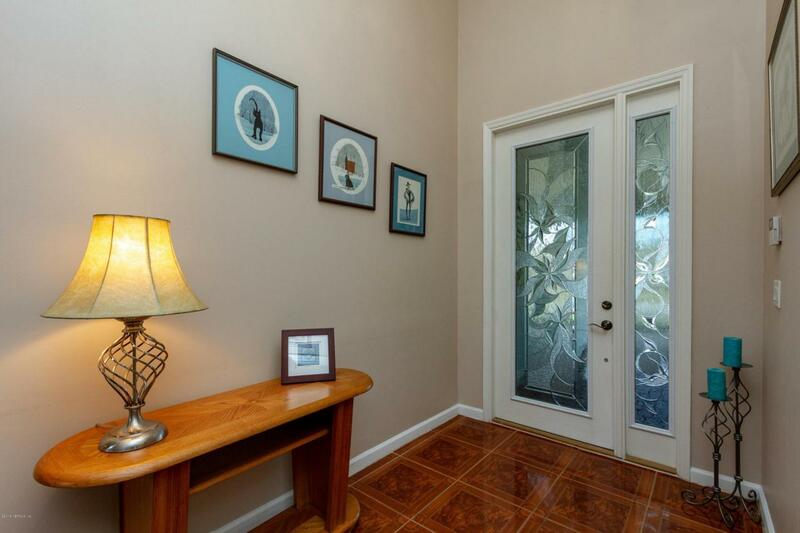 The Glass front door entrance brings light into the welcoming foyer and a classic, distinctive tile flows throughout the home. 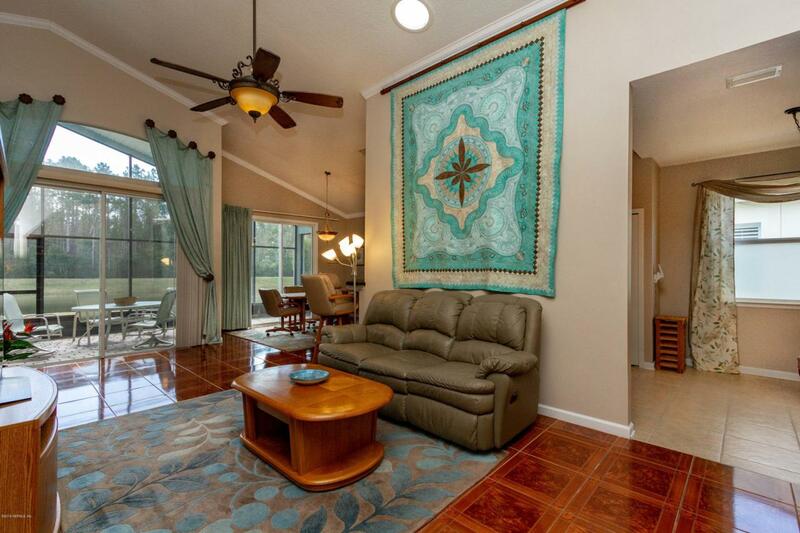 This open floor plan leads into the living room with vaulted ceilings, crown moldings, nice windows and sliding glass door with views to the manicured lake & preserve. The screened lanai offers relaxation and more entertaining options. Spacious master bedroom expansive windows with wide views of the lake too. Nice Large master bath room with shower.3rd bedroom non conforming but set up as a bedroom or could be a office. Cascades Monthly fees cover the outside lawn manicuring, fertilizing and sprinkler system. Alarm monoriting, guarded gate and fantastic amenties with indoor and outdoor pools and spa, fitness, library, pickle ball courts, sauna, Pottery Kiln and plenty of activities to boot.